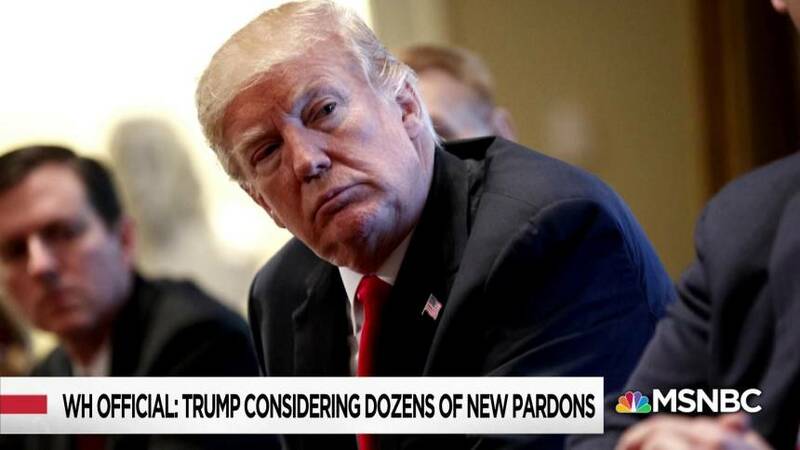 President Donald Trump on Tuesday pardoned father-and-son ranchers from eastern Oregon who were convicted of setting fires on federal lands. Dwight Hammond Jr., 76, and Steven Hammond, 49, were convicted of setting a fire in 2001 that consumed 139 acres of federal land,according to the Justice Department, which said the blaze covered up evidence of their illegal deer hunting. Steven Hammond later set a second fire in 2006; they were prosecuted for both fires in a 2012 jury trial. The Hammonds argued that the mandatory minimum five-year sentences were unconstitutional. The judge agreed, and they were initially sentenced to three months for the elder Hammond and a year for his son. They completed their sentences, but the Justice Department appealed their reduced sentencing. In late 2015, a second judge ordered the father and son back to prison to serve out the full five-year sentence, with credit for time already served. That second imprisonment spurred outrage among the community, which argued they had already served their time. “Justice is overdue for Dwight and Steven Hammond, both of whom are entirely deserving of these Grants of Executive Clemency,” the White House statement said in a statement. Some ranchers have protested federal ownership and control of lands in the West as federal overreach, and Trump’s pardon is a sympathetic nod to those who share that view. Their second imprisonment sparked a protest in Burns, Oregon, and later an armed occupation of the Malheur National Wildlife Refuge led by brothers Ammon and Ryan Bundy, sons of Cliven Bundy, the ranching family that disputes federal ownership of land their cattle grazes on. When the Bundy family refused to pay the $1 million in unpaid grazing lease fees and fines in 2014, federal authorities intervened and sparking a weekslong armed occupation there. 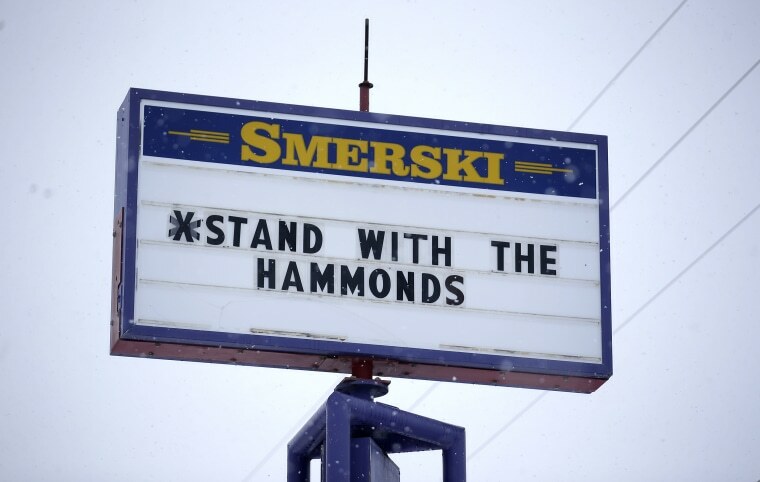 The Hammonds said they did not ask the Bundys for help, but the Hammond’s case was seized upon as a sign of federal overreach. Ryan Bundy said in a 2016 interview with NBC News that the Hammond family’s case was “an example of the terrorism that the federal government is placing upon the people.